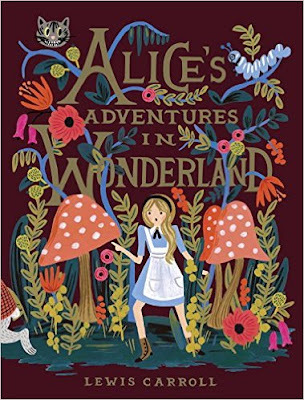 This is such a terrific tale that all kids enjoy and this year is the 150 anniversary of the Story of Alice's travels down the rabbit hole. 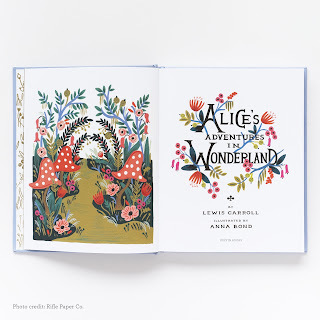 When I saw this beautiful edition that is illustrated by Anna Bond I was sure that you all would love it as much as I do! It would make a nice Easter gift if you can get your hands on one that fast! 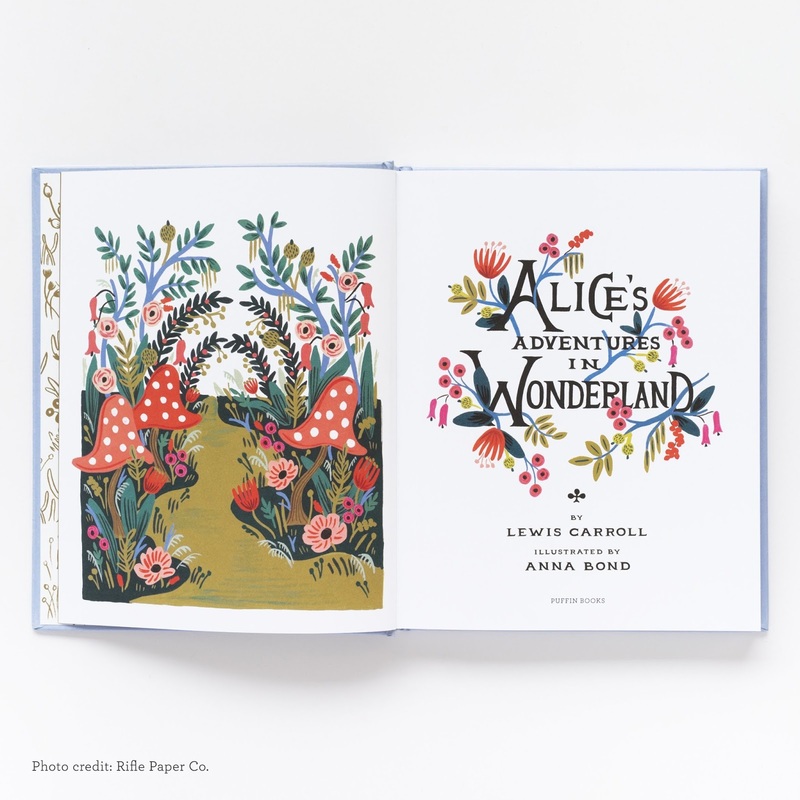 But I think anytime this is such a great gift - maybe just for doing chores you can surprise your kids with this delightful book! I hope you can find it in your local book store but if you can't it's here.